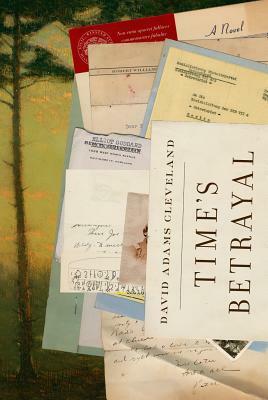 Time's Betrayal is an epic multigenerational family saga covering the years from the battle of Antietam to the fall of the Berlin Wall. Touching on elements in John le Carr's A Perfect Spy and John Knowles's A Separate Peace, the novel chronicles a son's search for a larger-than-life father, a CIA agent who disappeared in the early fifties, leaving behind a distraught wife and lovers, not to mention a Pandora's box of devastating secrets and unanswered questions that baffled all who investigated his fate--a fate as beguiling as it is mysterious. This is also a story about the crumbling edifice of the eastern Establishment after World War II and in Vietnam-era America. A poignant coming-of-age tale, it is related though the eyes of Peter Alden, whose school days are shattered when he overhears a conversation about his father from two CIA colleagues: how John Alden, a world-famous archaeologist turned OSS and CIA officer, who vanished through Checkpoint Charlie, may have been a traito.